Hope your are enjoying the deals that are coming up on the Amazon Great Indian Sale and also the sale from Flipkart. 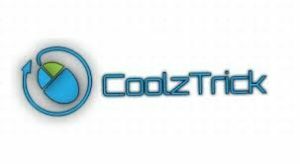 Well we also know that apart from these loots which we post here on Coolztrick, everyone has their own wishlist i.e., the products that they want to buy in the sale. So are you tired of searching for the best deals ? Are you so busy that you cannot look out for it ? Or are you eager to find out if there is any other best deal available ? Don’t worry , we have come up with a solution for all the above questions that you have. And that is, The Coolztrick Sale Assistant. Let let us see how this Assistant works !! 4. We will reply on your comment with the best deal that is available. Enjoy !! Just reply to the comment with the details like link , price etc and also the remarks for , if any. 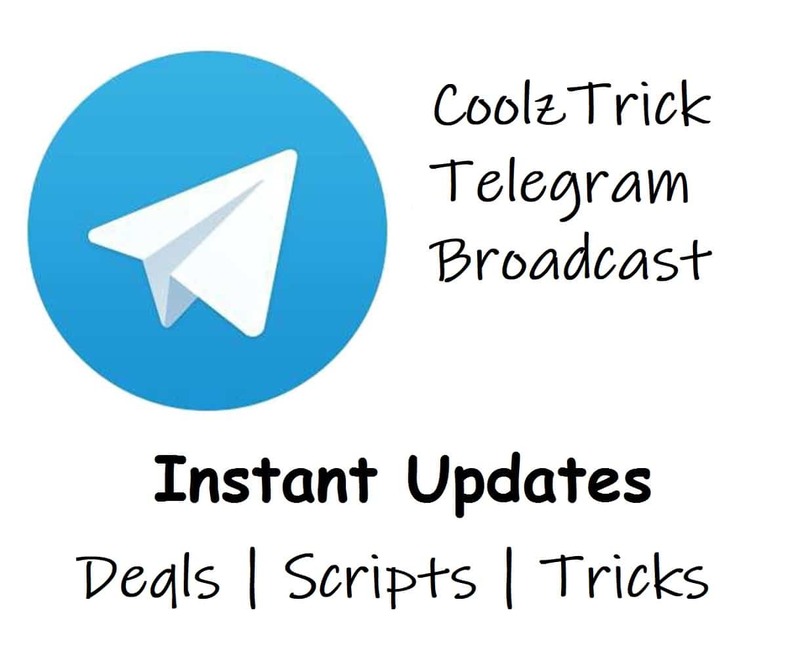 Whoever is very helpful to the fellow members with good and timely suggestions will be fairly rewarded by Coolztrick at the end of the Sale.